Work is officially underway at Alliance Credit Union’s new corporate headquarters and branch location in Lubbock. Industry partners, community leaders, and the HB Construction project team broke ground yesterday at the building site. Special guests included the Mayor of Lubbock, Dan Pope, and Councilman Randy Christian. Alliance is the largest credit union in West Texas, and their new facility represents the positive economic growth of the community they serve. This will be the 8th location for Alliance Credit Union. “We’re excited to work with Alliance Credit Union, a client who is committed to improving the quality of their community. 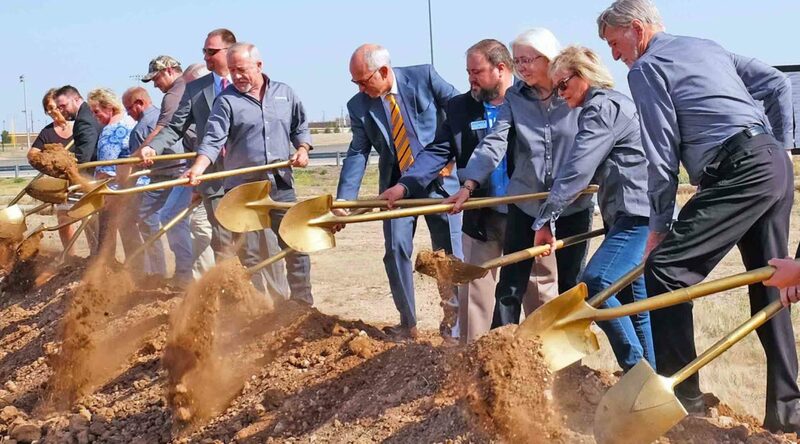 This new branch will not only serve as a pillar for the 28,000 members in Lubbock and Hockley counties, but also as a cornerstone for the people who live and work here,” said HB Regional Vice President Chris Lauer. Located on the corner of Spur 327 and Justice Avenue, the 22,000-square-foot facility will include a bank branch on the first floor and corporate offices on the second. Extensive meeting and conference rooms, glass openings, and modern finishes will create a welcoming environment for both customers and staff. 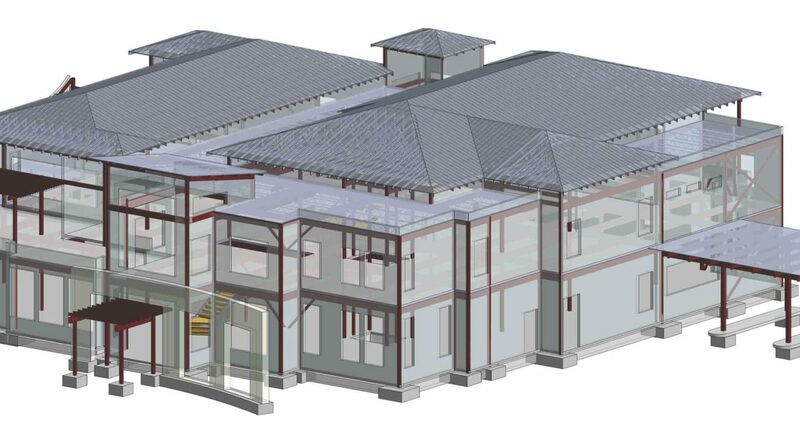 Selected through best value procurement criteria, HB looks forward to another partnership with Studio West Architects. The two are currently working together on another financial services facility, the AgTexas Credit Union, also located in Lubbock.